Imagine a political candidate who doesn’t only spout the words of the late President Ronald Reagan but who actually lives by the words of America’s most beloved Republican Commander in Chief. And imagine a Republican candidate for political office who upholds Reagan’s often repeated advice to “never speak ill of a fellow Republican;” a candidate who focuses on her own record of experience and achievement instead of tossing dirt on an opponent. Well, that candidate is currently active in the tough, “no holds barred” New Jersey political arena. 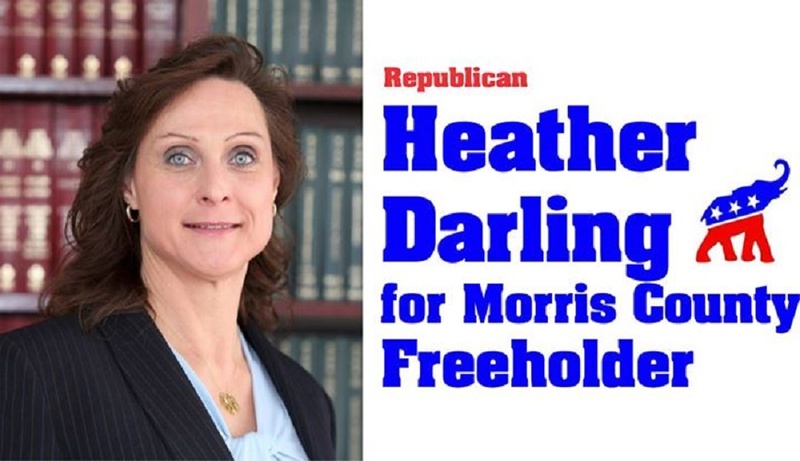 Heather Darling, a 42 year Morris County resident, is running for the open Morris County Freeholder seat vacated by Hank Lyon. Although she is a businesswoman, not a politician, Heather has been involved in Morris County politics for some time, having served as President of the Republican Club of Roxbury for four years and secretary of the club for the nine years prior. She also served on the Board of the Morris County Women’s Republican Club. “I believe that the public has sent a clear message that they no longer want career politicians or those selected by the current candidates to further their own positions with a “yes” vote. I intend to bring a fresh perspective to the Freeholder Board and am fully in touch with the issues within the county,” Darling told the Parsippany Focus’ reporter Frank Cahill. * The creation of a Morris County map that will distinguish the preservation of open space while allowing the expansion of areas for residential and economic growth. Business expansion will lead to prosperity in the county that will in turn lead to quality recreation areas including parks and lakes. * A reduction in residential taxes through the expansion of viable businesses in Morris County is a key focus which may be addressed by creating economic zones, rather than disconnected projects which has been proven to lead office buildings with no occupants. * In keeping with the current demographic trend — baby-boomers reaching retirement age — programs for seniors, people with disabilities and veterans must continue to offer the care and resources needed. In fact, a growing senior population means resources cannot be cut for other projects thereby leaving a significant number of residents to fend for themselves. That cannot be allowed for seniors or physically-challenged residents . * As with the rest of the nation, the infrastructure in Morris County, most visibly the main roads and residential streets, must be given proper attention and projects must be supervised to ensure quality results. A graduate of Seton Hall School of Law, Heather Darling is principal of The Darling Law Firm and President of her family’s real estate business. Through this, Darling a working knowledge of budgets, managing employees and seeking bids for commercial projects. As an attorney, Heather volunteers her time as a Special Civil Mediator and Early Settlement Panelist in the Morris and Sussex County Courts along with her participation in both State and local public defender programs where lawyers are paid a fractional rate to assist those who cannot afford representation. She has volunteered with the Morris County Housing Partnership and the County College of Morris Women’s Center. Darling was admitted to membership to the NJ Bar in 2003, NY Bar in 2004, and PA Bar in 2013. She is also a member of the Morris County Bar Association. 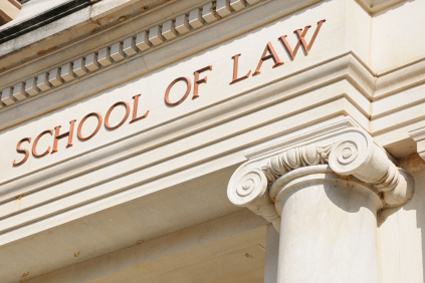 Prior to attending law school, Heather graduated from the New York University, Stern School of Business, receiving her Bachelor of Science in Finance and International Business. While attending Stern, she was elected to serve on the Student Council. Darling worked in the New York and New Jersey financial markets for the next four years until joining her family’s real estate business. Darling’s level of discipline and commitment is evident in her past success as competitive bodybuilder wherein she won the New Jersey State Bodybuilding Championships in 2002, 2005 and 2011, the NPC Suburban Bodybuilding Championships in 2002 and 2005 and the East Coast Bodybuilding Championships Heavy Weight class in 2009. Today, she is still an avid fitness buff and can be seen walking her rescue dog around her Succasunna neighborhood. Heather’s affiliations also include associate membership in the Italian American Police Society of New Jersey, membership in the Morris County 200 Club, past service on the board of Noah’s Ark animal shelter and participation in the Morris County Clerk’s Operation Give Back program offering discounted services to veterans. For more information about Heather Darling for Freeholder, visit her Facebook page by clicking here or email DarlingForFreeholder@gmail.com.